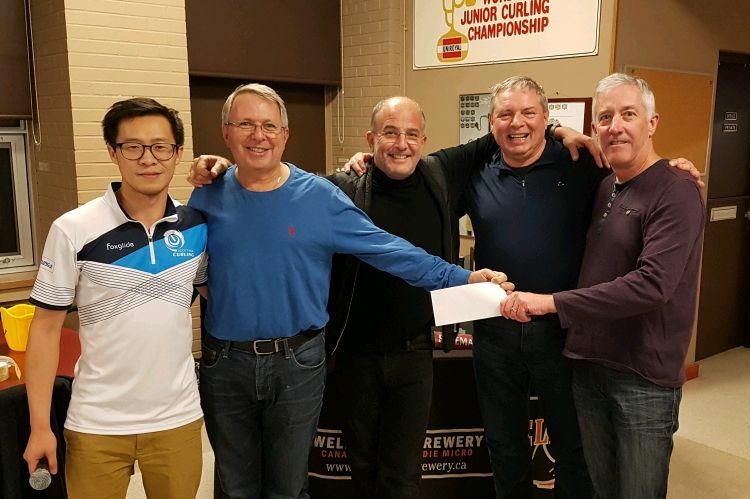 Team Webster won the 2018 Bull Dog Men’s Cash Spiel at the East York Curling Club on Dec. 1st. Battling through a tough field of competitors, Oakville’s Team Webster walked away as the overall champion, nabbing the $1000 purse. Congratulations!